← Wishing You A . . . 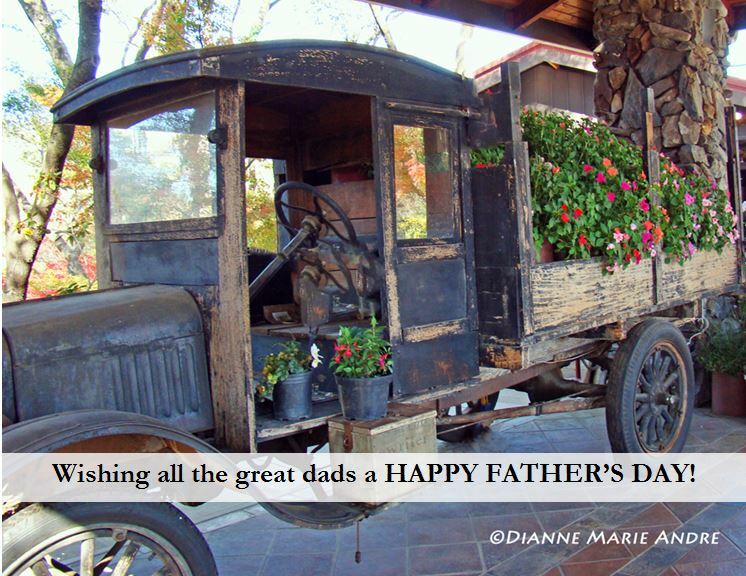 This entry was posted in Blog and tagged antique cars, Father's Day, holiday, photography. Bookmark the permalink. Click on the image for your FREE cut cards. No signup or personal info required. How cool is that? Just click and receive. My stories and images are inspired by life, nature, and people just like you, creating a community of friends. Each time you share your thoughts and opinions the circle grows in grace and hope. Let’s get acquainted and claim the miracles of Witter Springs and Give Hope 30 Ways.